Uneven sidewalks not only look ugly, but they can also be a dangerous trip-hazard. 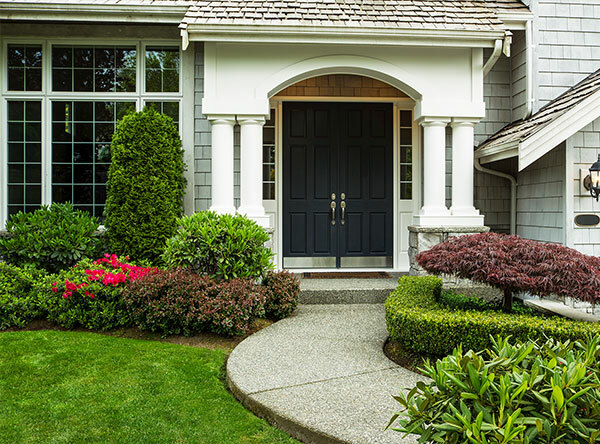 Find out how A-1 can restore beauty and safety by leveling your sidewalks. 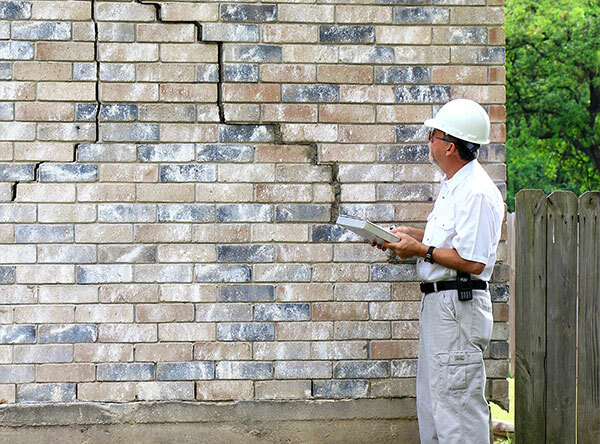 Cracks in your foundation or brick walls of your house? Our Foundation Repair solutions can help stop the sinking and get your house back on a firm foundation again. 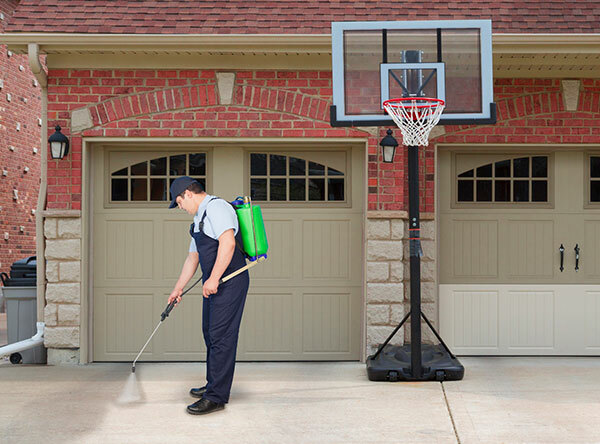 Over time, your driveway can become uneven, with sections lifting or dropping. A-1 can level your driveway for much less than the cost of replacement. 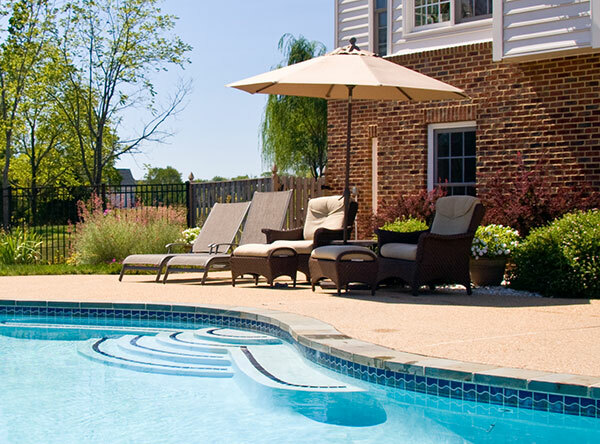 It can be very dangerous having uneven concrete next to your pool. A-1 Concrete's patented method of raising and leveling concrete brings your backyard pool back to the oasis it once was. Back patios should be a haven from the busyness of life, but it might be hard to relax when you're constantly tripping over uneven concrete. Let us help with our patented leveling process. Nationally known and locally owned by our A-1 National Franchise Network, A-1 Concrete Leveling is a fully insured concrete contractor that is dedicated to providing you with the highest quality concrete services. Don't pay more for new concrete! Repairing concrete can save you up to 70% over the cost of replacing it. A-1 Concrete Leveling has over 50 concrete leveling franchise locations nationwide. Click here to find the A-1 Concrete Leveling location closest to you. Lifting concrete slabs with a limestone grout slurry creates a rock-solid sub-surface—effectively creating a new, stable base. This helps prevent settling in areas with freeze/thaw conditions. Polyurethane foam, used for years as an effective insulating product, is now being used for concrete leveling. It utilizes smaller injection holes, offers quick cure times, and holds its shape for many years. Our exclusive, patented Quad Power Piering system enables A-1 to provide a permanent solution to foundation failures, leaning chimneys, bowed basement walls and sinking foundations. Water is the enemy of concrete, and many issues with settling and spalling of concrete can be minimized with the proper treatment and sealing of the concrete surface and caulking of cracks. *Not all franchises offer all services. Great to see some high quality work from Akron, OH here in the Denver area! They were knowledgeable, friendly, professional and reasonably priced. We had them level our driveway and sidewalk and were very happy with the results. Also did a great job of cleaning up after they had completed the job. Alan was great to deal with and I would definitely recommend A-1. They leveled my porch and brick wall all at the same time. The brick wall looked like is was falling over but no more. It is absolutely level and plum. Highly recommend this company. I have used A-1 3 times over the past 18 years at three different locations, they have always done an excellent job! They have experience and know what they are doing, don't trust your project to anyone else. Their cost to level or raise sidewalks, porch slabs, patios, etc is much less than the cost to replace existing concrete. © 2019, A-1 Concrete Leveling & Foundation Repair. All Rights Reserved.